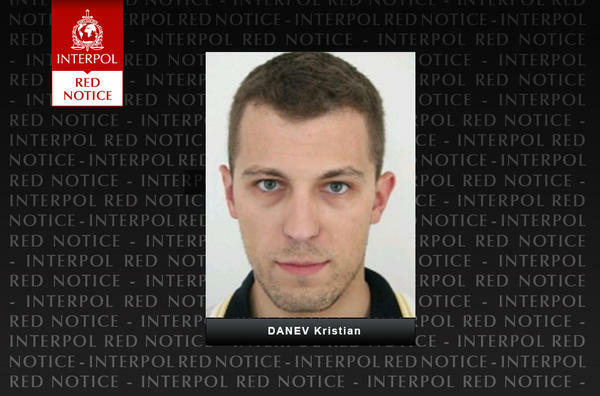 "This illustrates the fundamental role of INTERPOL’s policing capabilities and forensic data in international police investigations. We need to ensure that vital information moves faster than fugitives,” added Mr Arm. Elaine Magruder With facial recognition how would the technology used pick up on a face change , plastic surgery and if so what are the key points the technition would look for to identify this is a different nose ,the checks are narrow but this jonh doe?